Jonas Lundgren is the TV chef who won silver in Bocuse d’Or and competed in fitness, here he shares his best Nordic pale recipes! Paleo is the dietary philosophy that disseminates knowledge of the clean food’s health benefits. Good raw materials cooked from scratch. The focus is on pure ingredients from the animal and vegetable kingdom – rather than processed semi-finished products full of sugar, flour and other additives. Back to the basics simply! In a diet where the additives allow for natural sources of vitamins and minerals, your body is given the best possible conditions to stay healthy. You can unquestionably take care of all the challenges of everyday life and also have the energy to exercise properly. 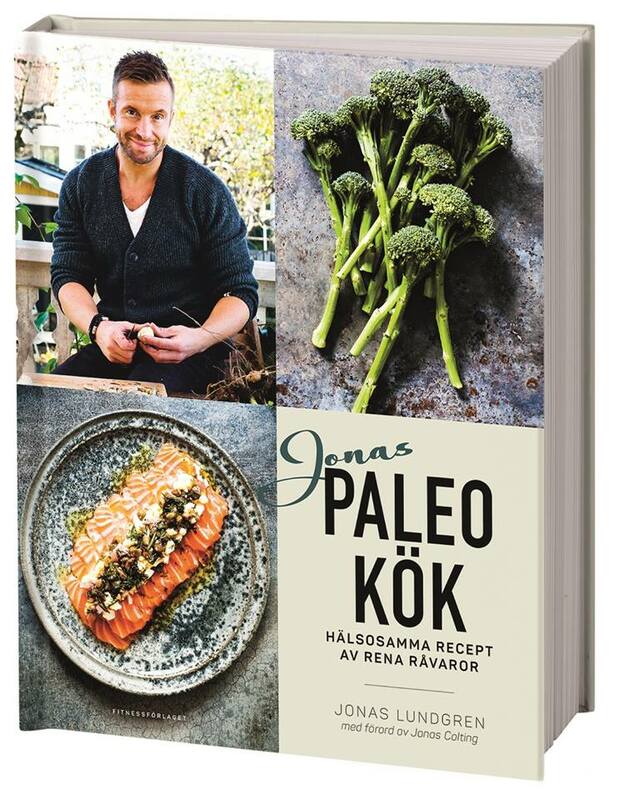 In this cookbook, 80 recipes for paleo dishes are delivered with star chef Jonas Lundgren’s modern Nordic twist. Everything from fruit smoothies to snacks and full-scale hot dishes. The main focus, however, is on easy-to-do everyday food – for anyone who cares for their health.